Rotational molding services from Gregstrom mean plastic parts in a wide variety of shapes, sizes, textures, and colors with features such as undercuts, multiple walls, and molded-in hardware and graphics. Ask Gregstrom about roto molding services for your next plastics project. 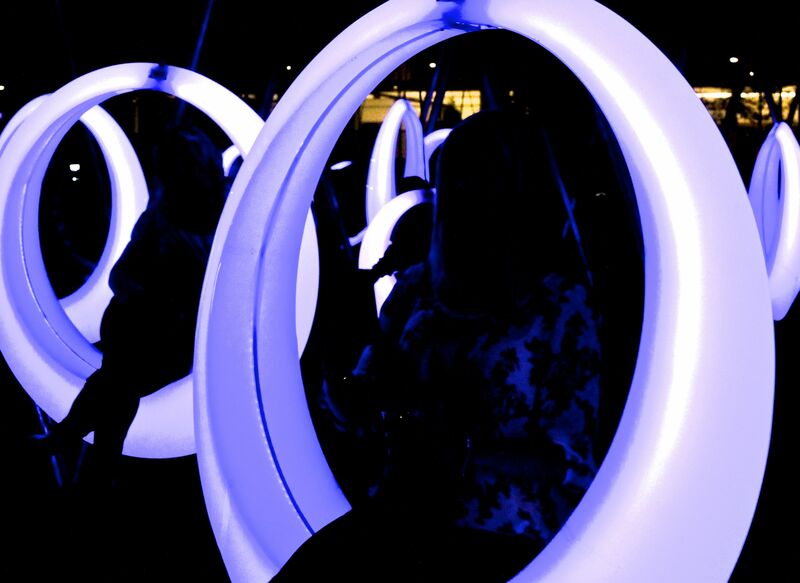 Rotational molding services create hollow plastic parts according to your precise specifications, and with low tooling costs and value-added post-mold services. With our roto molding services, powder or resin is loaded into a hollow mold which then rotates on two axes inside an oven until the inside of the mold is coated uniformly. 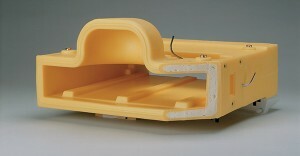 After the mold is cooled, the hollow plastic part is removed. With its low tooling costs and quick tooling modifications, rotational molding – a process also known as rotomolding or rotocasting – is ideal for prototyping and for both low and higher volume production runs. Rotomolding tooling ranges from simple two-piece sheet metal molds to multi-piece aluminum molds with articulating features. Rotational molding also supports a wide variety of surface textures and colors. Rotocasting or rotomolding even supports uniform walls without the thinning in the extremities that’s common to other processes. Designers like how Gregstrom can create rotomolded parts with undercuts and multiple walls, too. Rotationally molded parts can also be filled with polyurethane foam for added strength or insulation. Rotational molding design has three basic requirements. First, the plastic part must meet the application’s end-use or functional requirements. 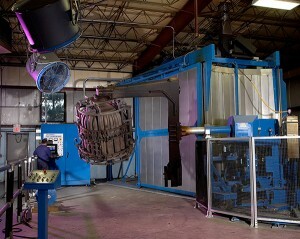 Second, the design of the part must account for any limitations that are related to materials or processing. Third, the rotomolded part must be cost-effective to produce.